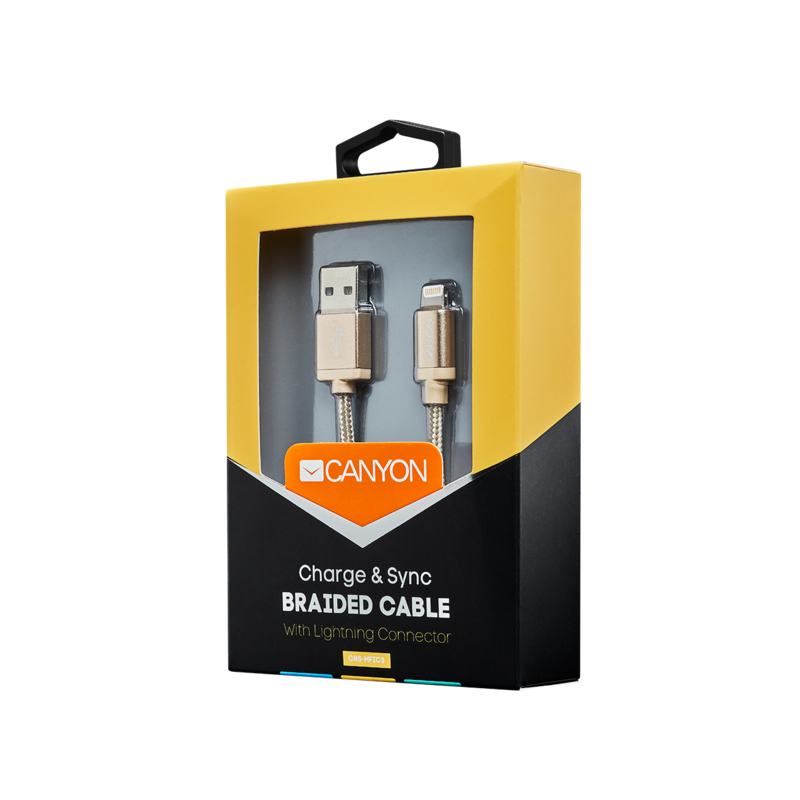 This cable will help you to quickly charge and sync all your iOS-device. 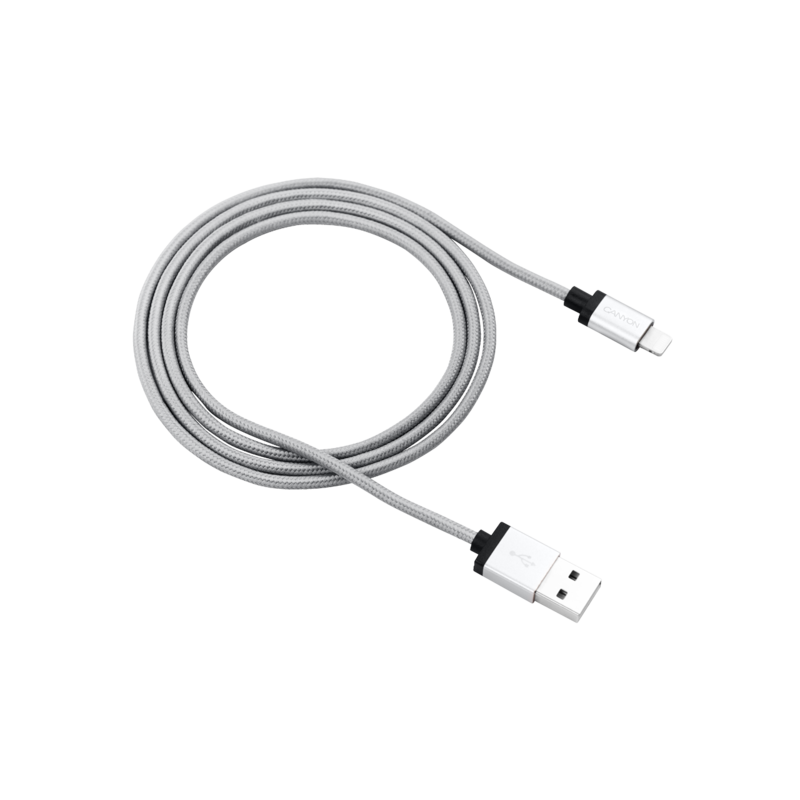 The optimal length of the cable (1 meter) allows comfortable accommodation of a connected device without taking up much space. 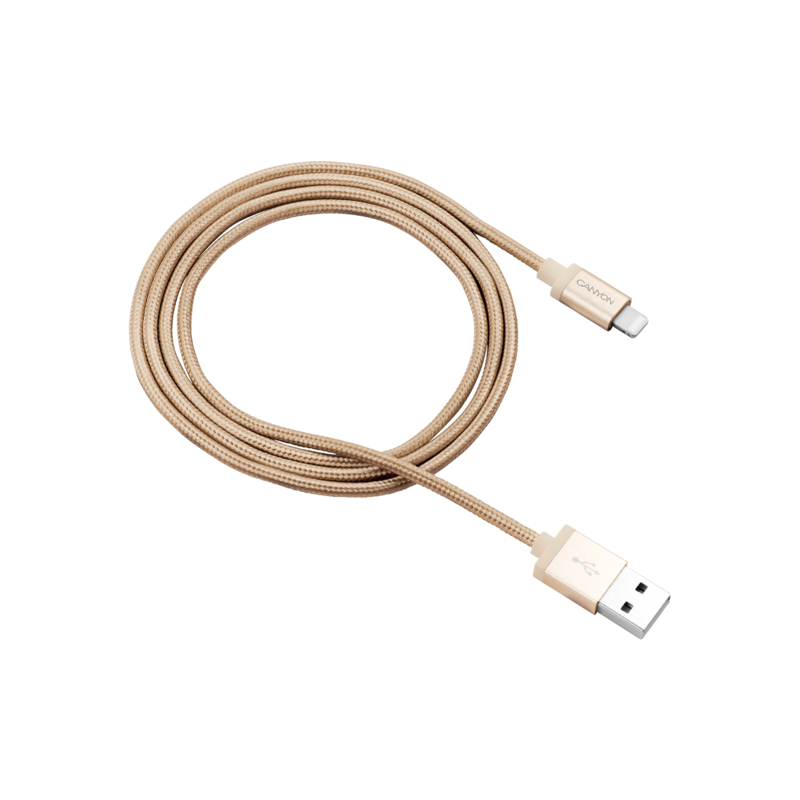 Durable braided cover looks incredibly stylish. It perfectly fits individuals demanding to details. 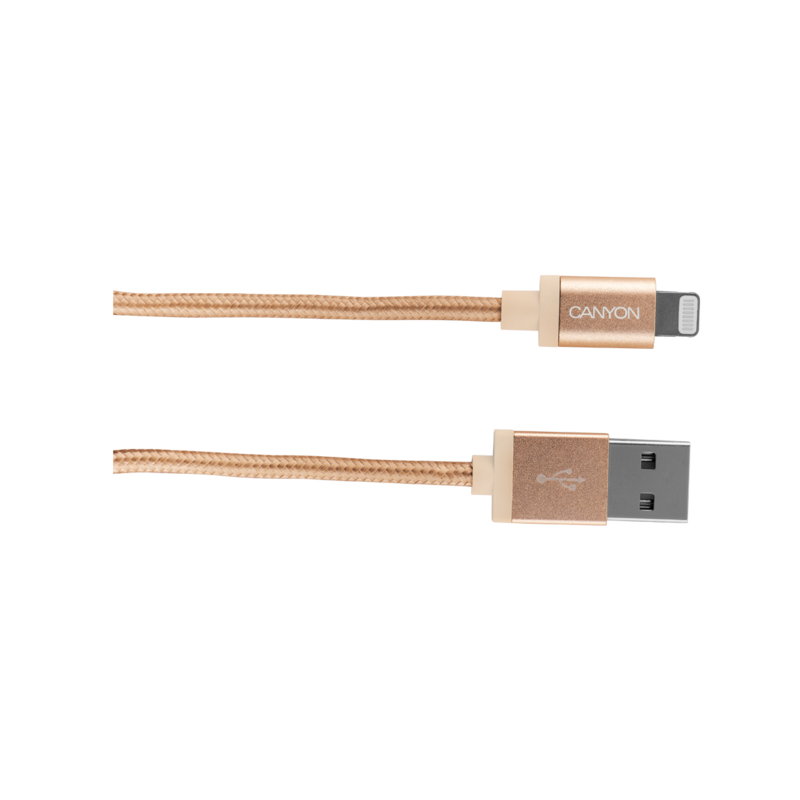 The cable is available in dark gray, golden and rose-golden colors. Apple officially certified the product.